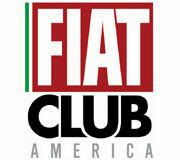 Fiat shareholders approved the merger of Fiat SpA and Chrysler LLC last Friday, officially forming the 7th largest car company in the world. The newly formed group, called Fiat Chrysler Automobiles, will be legally registered in the Netherlands with its headquarters set in Britain. 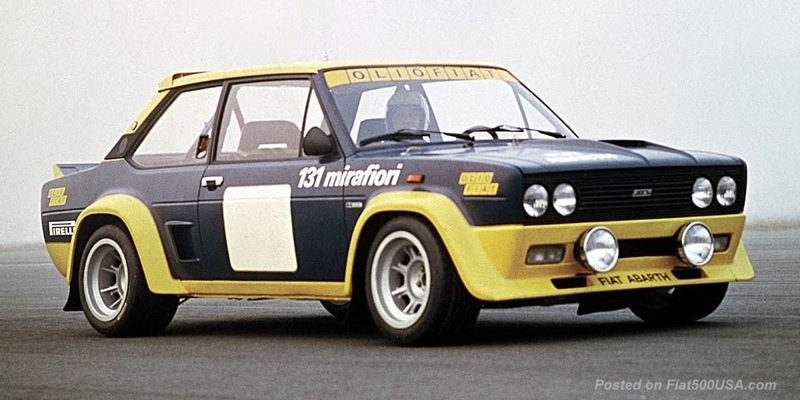 Moving the headquarters out of Torino, Italy, the home of Fiat for 115 years is the one slightly melancholy aspect of the merger to longtime Fiat enthusiasts, however looking at the reasoning makes it clearer why this was done. Having its tax domicile listed in the United Kingdom is a smart move because of the country's favorable corporate tax structure. 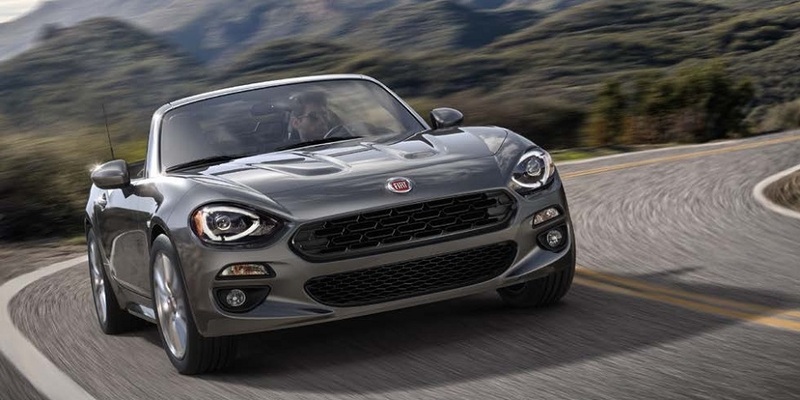 It also brings Fiat Chrysler Automobiles closer to neutral territory and gives the company a more global presence. 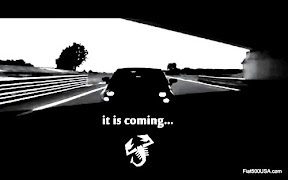 Italy has been struggling for more than a decade through tumultuous economic times. The continual lack of the government to create a clear cut economic plan has resulted in unemployment at near record levels and little progress in attracting economic investments. Taking this into account, it is logical to move the financial headquarter into a more business friendly environment. 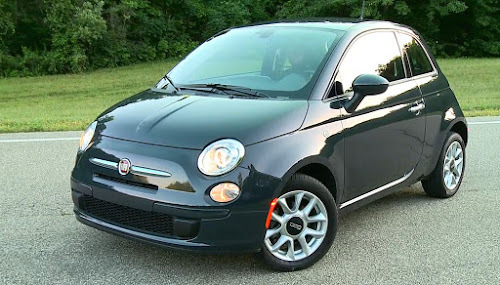 The merger of Fiat and Chrysler allows for a brighter future because without the economy of scale, a smaller car manufacturer like Fiat that makes affordable cars has little chances of surviving with ever increasing and costly government-mandated regulations and a reliance on small markets. 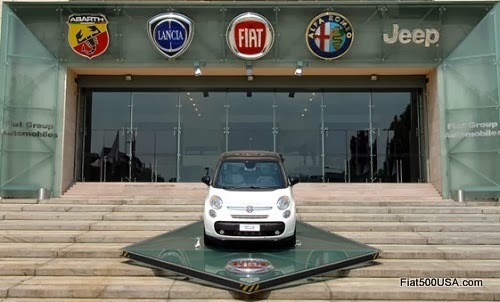 While the financial headquarters may be in the UK, it should be noted that the heart of the Fiat Brand will always have an Italian identity. 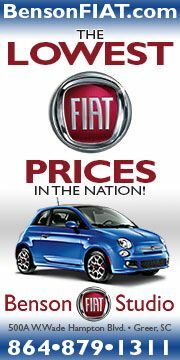 Italian design, style and heritage are what separates the Fiat brand from everything else on the road. 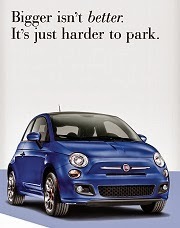 It is what makes a Fiat a Fiat.